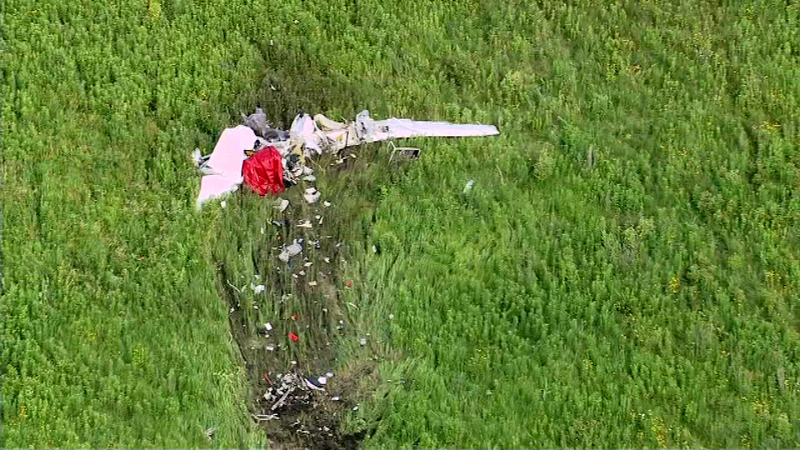 An autopsy is scheduled for Monday for the pilot who died a plane crash in northwest suburban Bartlett on Friday. BARTLETT, Ill. (WLS) -- The pilot killed in a suburban plane crash last week has now been identified. Michael Sandman, 61, of Bloomingdale, Ill., was killed when the small plane crashed in a forest preserve in Bartlett. He was the only person on board. The National Transportation Safety Board says he told air traffic control that he was experiencing a "control problem" before the crash.